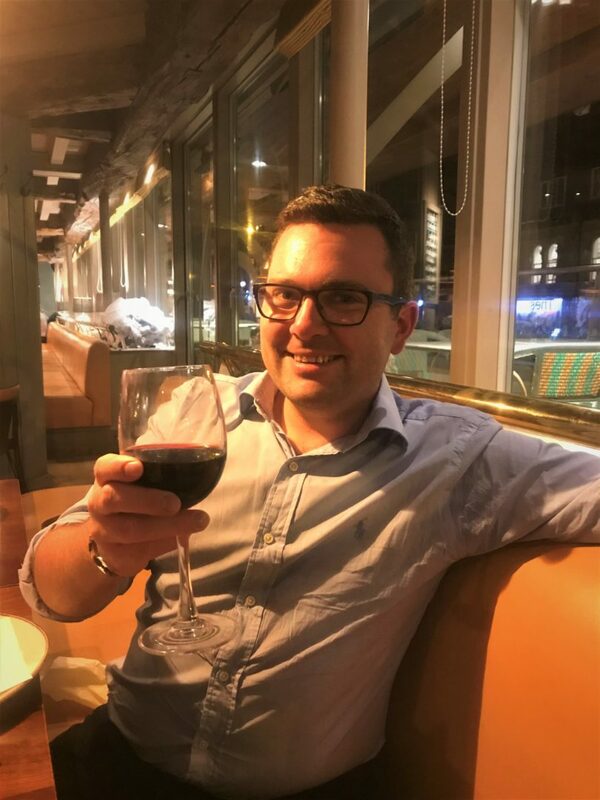 I, Steve Allen – a southerner who has made the move to Yorkshire – recently had the pleasure of a trip to the Bistrot Pierre restaurant in Harrogate, with my wife and our lovely friend The Harrogate Girl. 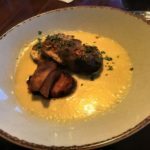 As we had such a fantastic time I felt compelled to contribute to this review of what seemed to me a hidden gem of the Harrogate restaurant scene. 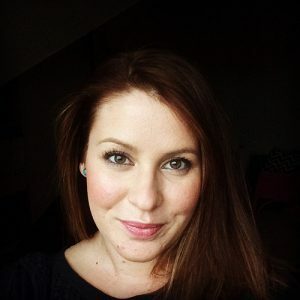 It has been a while since we last saw Victoria so we make the most of the relaxed atmosphere in the secluded seating area to catch up over our drinks, gin & tonic for the girls, whilst I selected a Chilean Merlot from the wine list. I was a little disappointed not to find a French wine that took my fancy, given the restaurant’s heritage, but the quality of the Merlot more than made up for this. 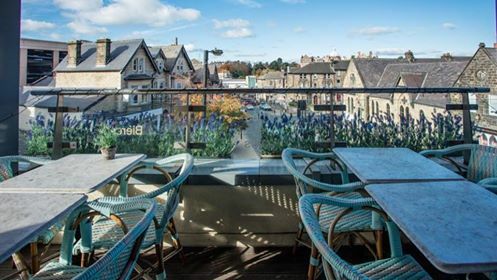 We were soon shown to our table, situated at the far end of the restaurant with a fantastic view over Cheltenham Parade, and the Majestic hotel in the far distance, due to the restaurant’s elevated position. We also noticed the impressive outdoor terrace area, though sadly the rain prevented us form being able to explore this – one for another time! The ambiance was relaxed and informal, stylish without being pretentious. The décor, distinctly French, epitomised by numerous framed posters promoting French cinema. 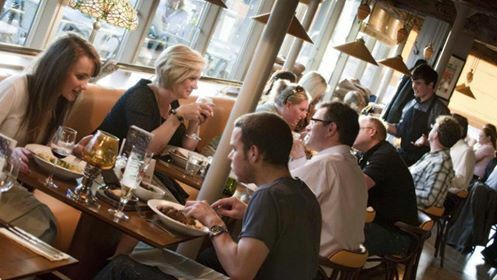 There was a buzz about the place; even on a weekday evening there were plenty of patrons. Our attention soon turns to food; anyone that knows me will ask why this took me so long! 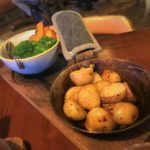 Our waiter, James talked us through the extensive menu options and, despite being English, he was quick to eulogise about the authentic Gallic influence of the head chef and describe the various specialties in what seemed like flawless French. When commenting on his excellent pronunciation, his response of “fake it, till you make it!” was endearing and played a part in making us feel comfortable in our surroundings. 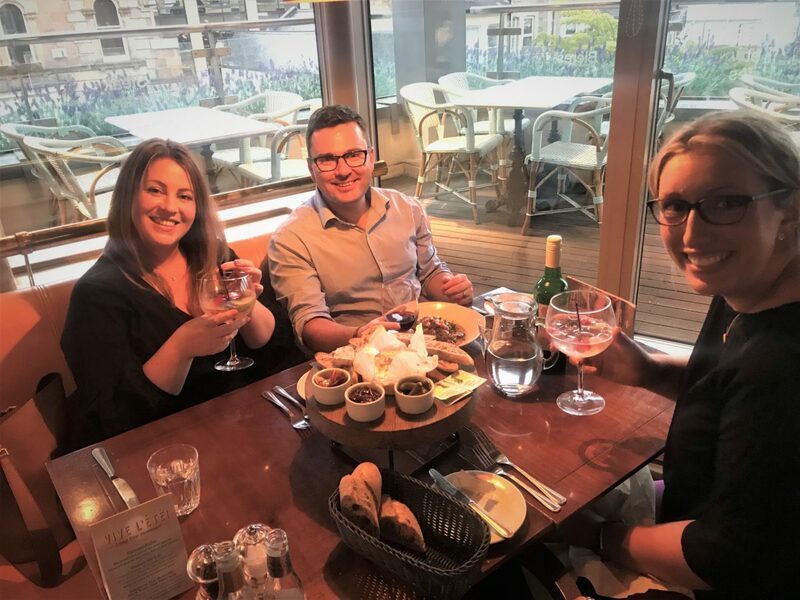 There were four different menu options to chose from: the À la Carte, chef specials, prix fixe with two courses for £15.95 and a monthly special menu with three courses including wine pairings for £24.95. 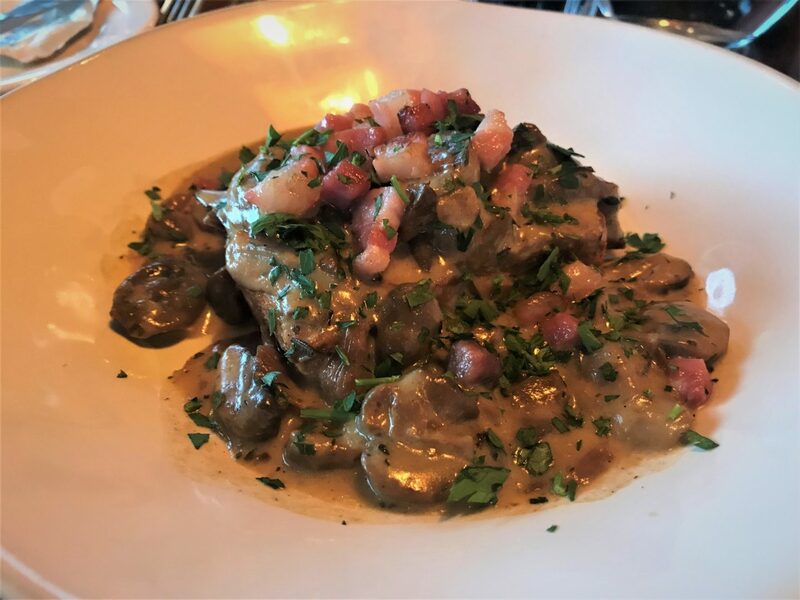 At first, the choice, and the paperwork, was a little overwhelming but the hardest part was narrowing down which dishes we wanted most as there were so many that sounded delicious. In the end, we went with selections from the À la Carte menu. Having placed our orders, we began to tuck in to the warm crusty bread and butter James provided. When the starters arrived we immediately felt like we had made good decisions. I had the Brioche et champignons, with Alsace bacon and the girls shared a baked Camembert with sourdough toast and a range of accompaniments, including a red onion relish and roasted peppers. 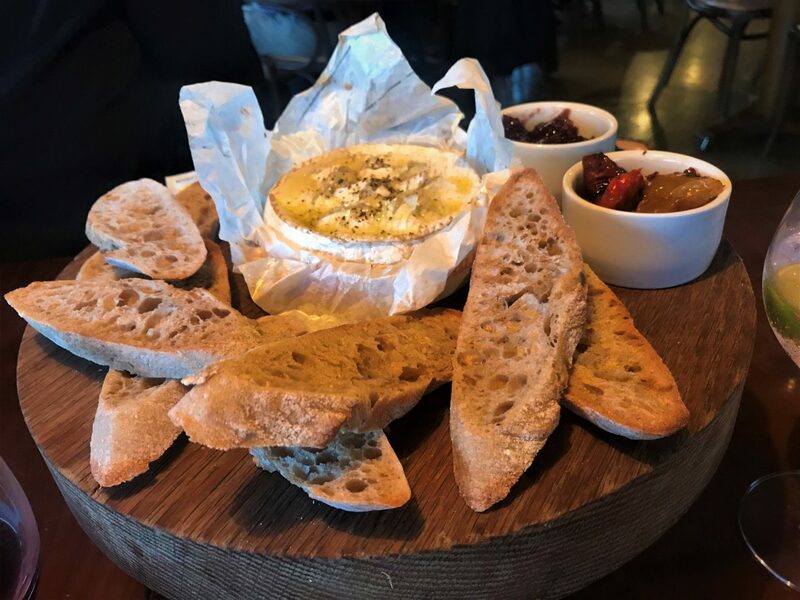 Both dishes were fabulous, particularly the shared Camembert, and it was so enjoyable we all ended up hunting for “hidden pockets” of cheese leftover at the end. The mains were equally satisfying. 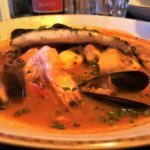 We tried the Bouillabaisse maison, a house take on a fish stew from Marseille, the Confit de canard and the Médaillons de porc. All of these characterised authentic French cuisine and the three empty plates at the end spoke for themselves. We rounded off the meal with a selection of desserts and coffee. 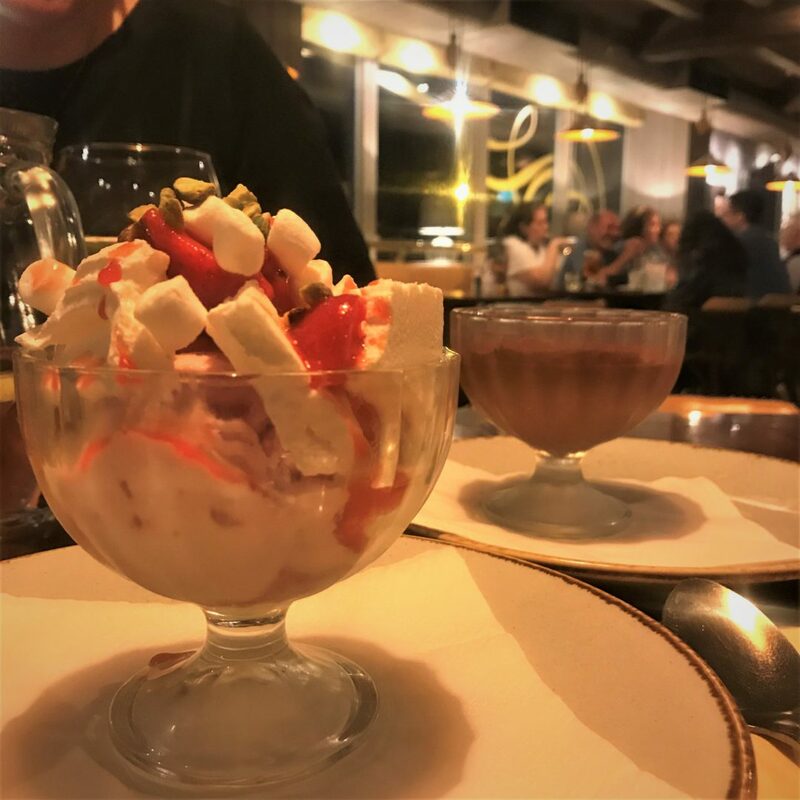 I had the Méli mélo de fraises et meringue (think French Eton mess), Emma had the Mousse au chocolat and the Harrogate Girl had Café gourmand, a delightful collection of mini desserts including an optional espresso coffee. The service by James, Clement and the team was efficient, friendly and attentive throughout, without being overbearing. We accepted Clement’s suggestion of a “cheeky Sambuca” before we departed, mainly due to how compelling it sounded in his French accent! We also filled out the optional customer survey. 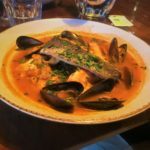 This was extensive and gave the impression that the owners really value feedback from their customers, on all aspects of the experience from food to staff. 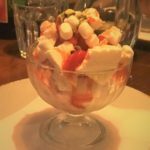 We had a wonderful evening, all hits and no misses on the food, excellent service in a relaxed atmosphere for a very reasonable price. 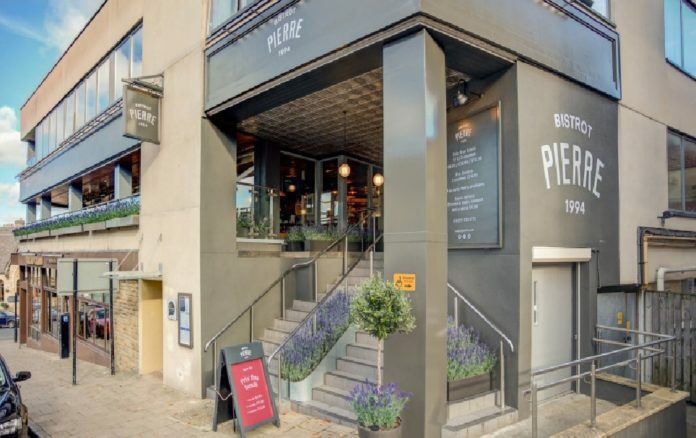 We will definitely be returning and for anyone yet to give Bistrot Pierre a try I can’t recommend it highly enough based on our experience this week. Can we all just applaud my dear friend Steve and his first restaurant review! 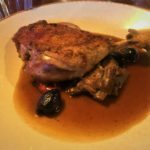 I certainly can echo everything Steve said about Bistrot Pierre. I thought the team were fantastic, friendly and funny. 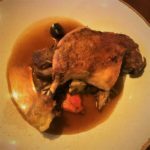 Our food was delicious and I feel I’ve overlooked and underrated Bistrot Pierre without giving it the chance it really deserves! Why not book your Christmas Party with them? Are you the party organiser? 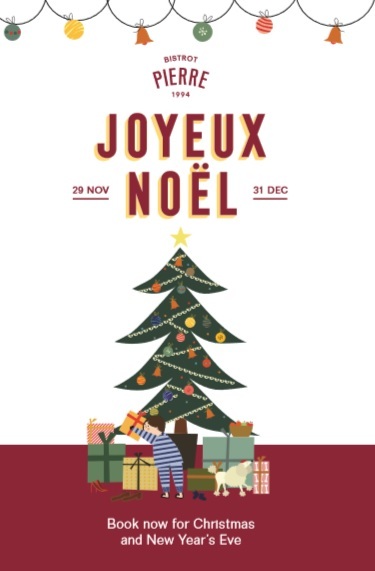 To say a big thank you to all the party organisers, Bistrot Pierre isgive you a £20 voucher to spend in January or February 2019 if you book a table for eight or more people. Enjoy a complimentary glass of fizz when you dine from the Christmas party dinner menu between Sunday 1st and Thursday 13th December. Please quote ‘Fizzy’ when booking. This excludes Friday and Saturday bookings. P.S. 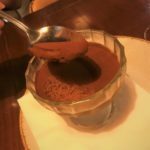 Thank you Bistrot Pierre for inviting us to review the food. The review is my (and Steve Allen’s) honest opinion.